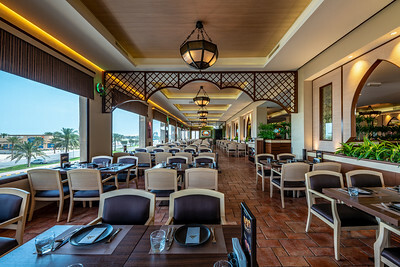 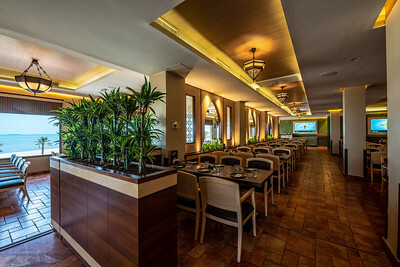 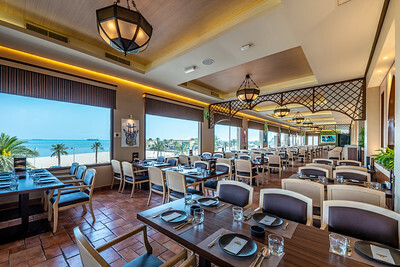 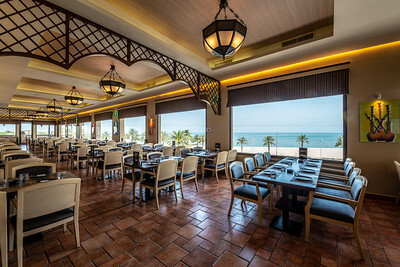 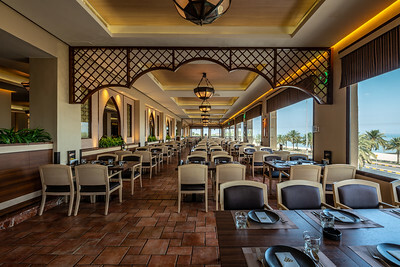 Mais Alghanim is a Leading Arabic and Lebanese Restaurant in Kuwait. 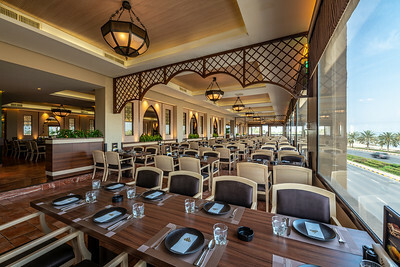 It is located in Gulf Street, Beach View, Kuwait near to Kuwait Towers. 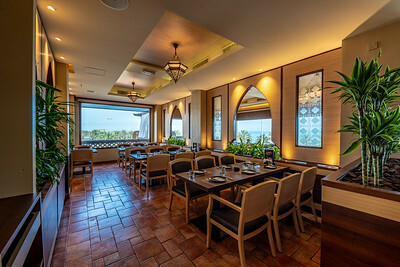 The history of Mais Alghanim Restaurant dates back to the previous century when our founding father Edmond Barakat (Abu Emile), opened a canteen for the employees of Yusuf Ahmed Alghanim & Sons Co., called “Mess Alghanim”. 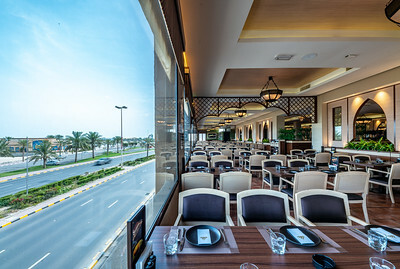 Over time, strong ties and personal relations grew between Abu Emile, Kuwaiti, and Expatriate Families extending over three phases and three generations. 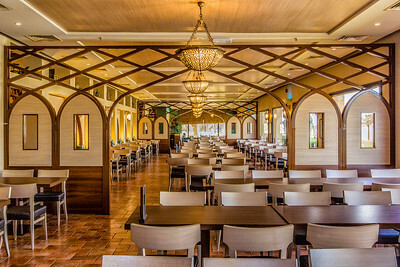 The first phase commenced in 1953 during which complete meals and take-away services were offered transforming the canteen into a restaurant for one and all.